By optimizing your website, you can improve the page loading speed. At the same time, you can use less bandwidth and reduce the cost. More important is that visitors has a better experience when surfing around your website. They are willing to spend more time on it. 1. Enable page compression using GZIP. Using gzip compression, your web server will compress the pages before deliver to the visitors. The browser receive the compressed page and decompress it. 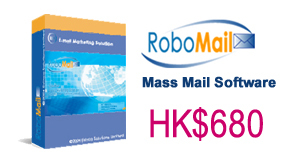 The compression can greatly reduce the page size and use less bandwidth. 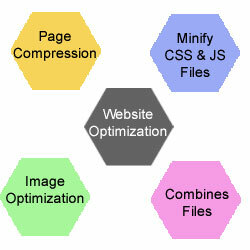 You may consult your web hosting company on how to enable the page compression. By removing whitespace and comments, you can reduce the file size a lot. You may also check to remove those unused function. You should do the same for CSS files. With image optimization, you can greatly reduce the size of your image and keep the image quality without any visual difference.